This car last forever, I have been able to put several hundred miles on it. Also is very safe and has been through accidents with minimal damage. Excellent gas mileage. I am able to go several weeks before a fill up. Highly recommend this car as well as any other Volvo. 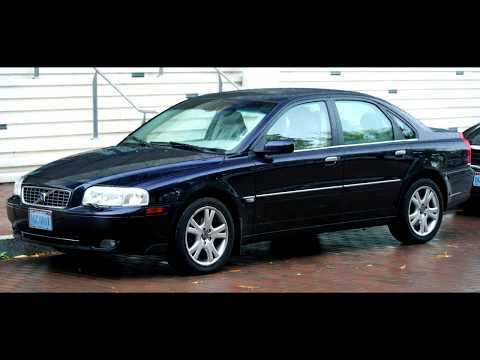 My Volvo s80 is the best! It is always reliable and comfortable. My Volvo s80 is the best car I have ever owned. It feels so luxurious, has comfortable seats, an outstanding sound system, and a powerful engine. It seldom needs repairs as long as it is well-maintained. It has a sunroof and power windows, as well as a large trunk. It is safe to drive and family friendly. Car has good pick up. Seats are comfortable and have lumbar supports for good back support. Engine well built. Car handles well in inclement weather and on windy roads. Seat belts are uncomfortable. Expensive to repair.